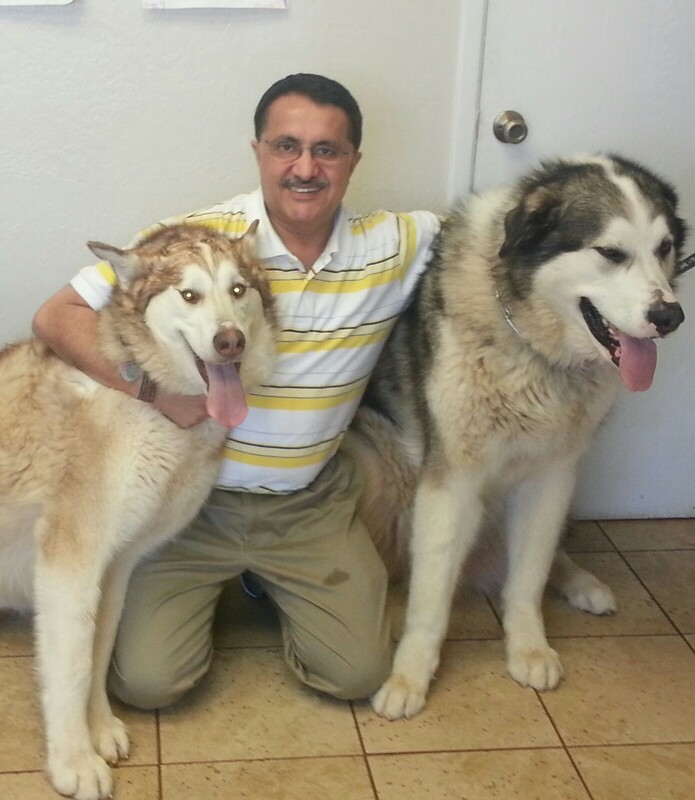 Gold River Pet Hospital is the culmination of Dr. Kulwant Bindra's 23 years of veterinary experience and the fulfillment of a life-long dream. Dr. Bindra is a 1978 graduate of Cordova High School in Rancho Cordova who received his veterinary education in India and in Ames, Iowa. Before moving to Gold River, Dr. Bindra worked at Philadelphia SPCA for 12 years. He was also Director of Animal Health and Care for Philadelphia Animal Care and Control. He lives with his beautiful wife, a daughter and twin boys. He also volunteers as a committee member in the local Boy Scouts Troop. In his spare time (when he has some!) he enjoys music, and reading.